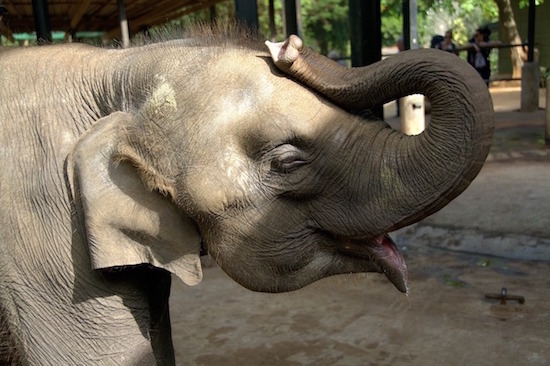 An Asian Elephant typically weighs 3000 kg and stampedes at 13 m/s. 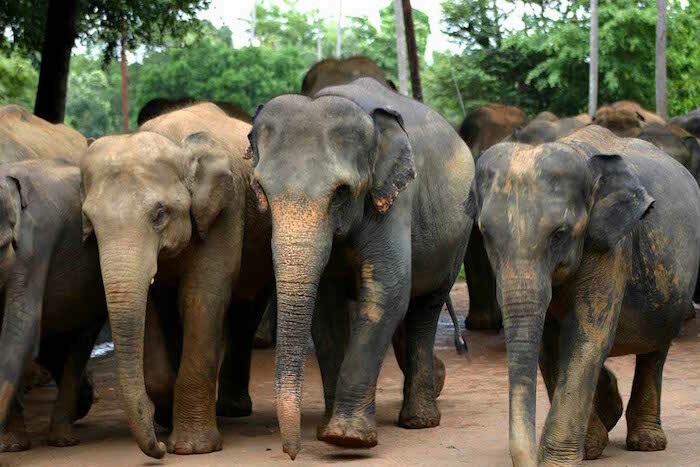 A herd of 10 will require a car brake to be applied for 41.5 seconds in order to stop them in their tracks, making elephant brakes more efficient than our cars! The British Challenger 2 tank weighs in at 62500 kg with a top speed of 16.4m/s. Attempting to stop this fighting machine will take 1 minute and 49.2 seconds. Thank goodness for military engineering! Contrary to popular belief, sheep are pretty athletic, capable of running at 11.2 m/s. 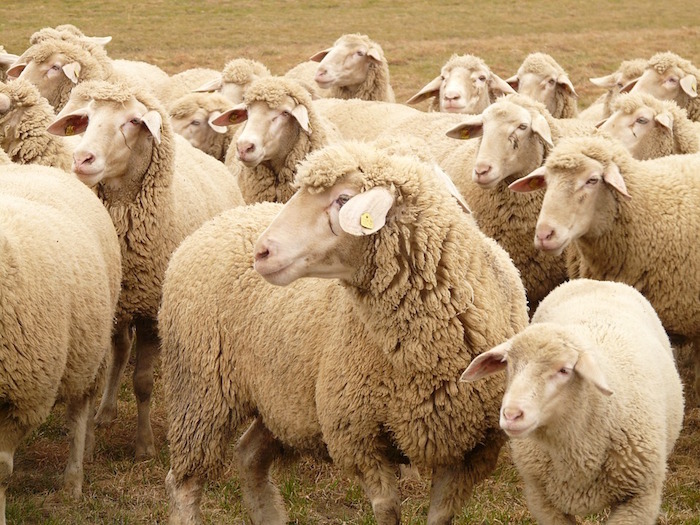 At roughly 80 kg each, a flock of 30 woolie wanderers would be halted by a car brake in just 1.9 seconds. On its own, an 80g starling is pretty unspectacular. Put it together with around 1 million of its friends, however and the resulting murmuration can be jaw dropping. At top speeds of 26.8 m/s, it would take a car brake 3 minutes and 48.3 seconds to stop. Bird power! Travelling at a minimum of 33m/s a hurricane’s force is 653N/m2 and can have a devastating effect along its diameter of 160 km and height of 15 km. Unsurprisingly, a car brake applied to a hurricane would have little effect, taking 1931.7 days to stop its destructive force! 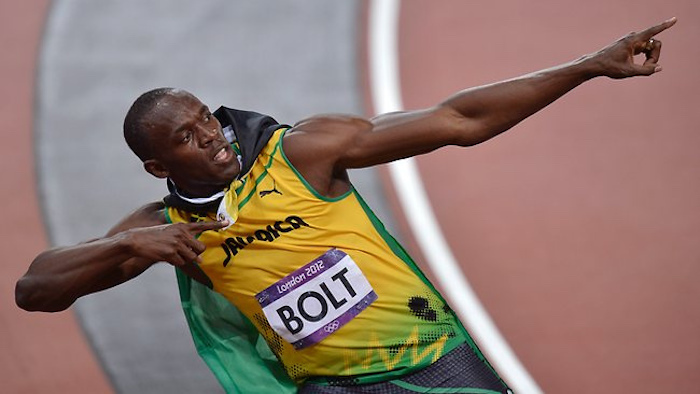 He’s the fastest man on earth, capable of running at 10.2 m/s but how long would it take a car brake to stop Usain Bolt and the rest of the field if he ran against himself in the Olympic 100m final? At 94 kg each, 10 Usains would take 1.02 seconds, practically guaranteeing him the gold medal. According to the film, Dory often forgot where she was going, maybe if she’d travelled in a school she’d have found her way easier. At 600g each, a Dory (Blue Tang) school of up to 1000 travels at 13.4m/s, requiring a car brake to be applied for 51.4 seconds to stop them. 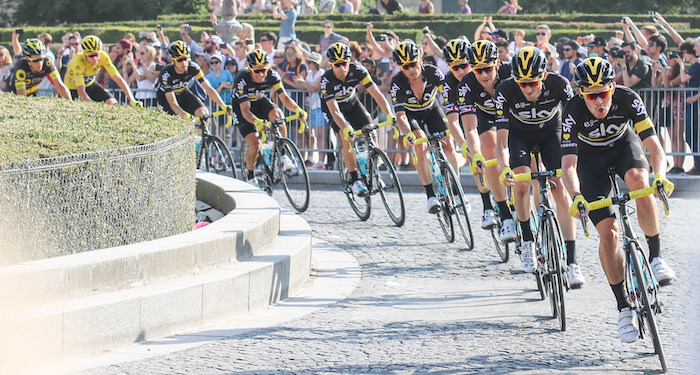 Tour de France champion Chris Froome and Team Sky averaged an impressive speed of 12.5 m/s throughout the race - including hill climbs. Despite this impressive fact, the team’s combined weight of 621.5 kg means that a car brake would need to be applied for just 0.83 seconds to bring the pack to a halt. With a minimum weight requirement of 702 kg and an average speed of 200mph (89.4 m/s), we thought it’d be interesting to see how a car brake would fare against a Formula One car. 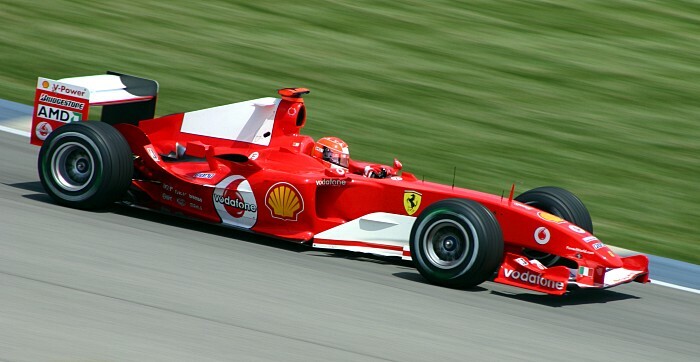 Despite being less than half the weight of an average car, the brake would still take 6.7 seconds to stop a Formula One car. While the legendary Jonah Lomu is said to have been able to cover 100m in 10 seconds - an amazing feat for a man of his size - most most rugby wingers can comfortably run short distances at about 8.3 m/s. 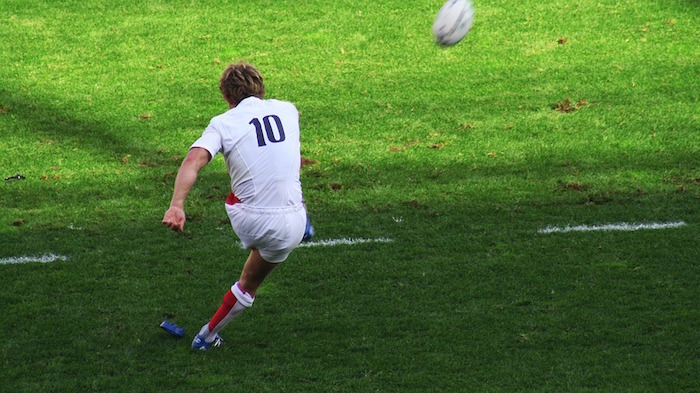 With a combined weight of 1758 kg, the victorious England 6 Nations team could be stopped by a car brake in 1.6 seconds. Of course all of these figures assume that the car brake is running efficiently. 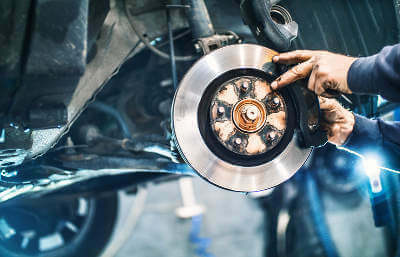 Are your car brakes up to scratch? Could they stand up to a herd of elephants? Don’t delay, get a quote for a brake check and/or replacement today at MyCarNeedsA.com.